Home » Help Us! » Will you help us? 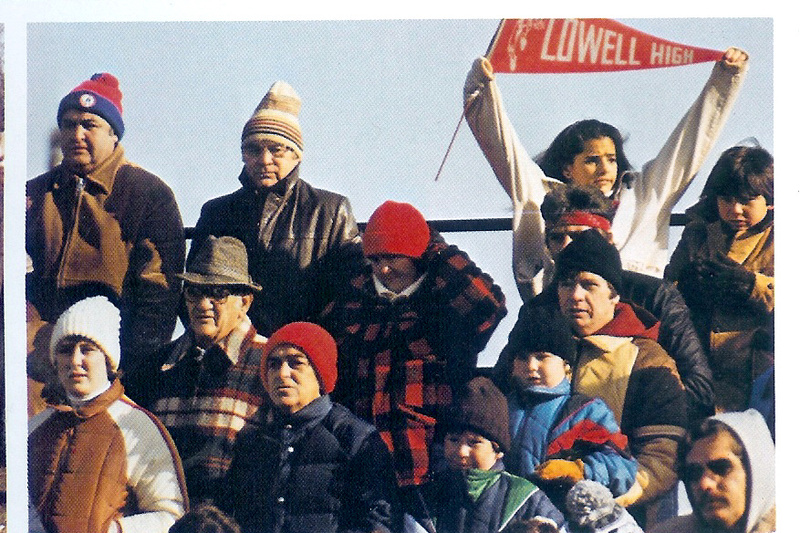 Well, we need your help, Lowell High Sports Fans. We already have everyone’s photo and biography from their induction program up on the site. We are working on accelerating abilities to search, sort and group the Hall of Famers. Thousands of documents and photos are being scanned, sorted, converted, digitized, and standardized. It will take a while to accomplish all of it. Please be patient, come back and visit the site, and sign up for email updates. 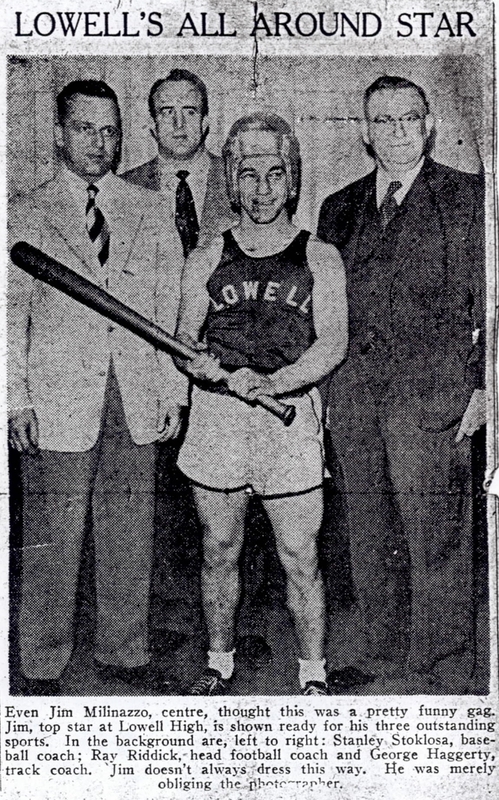 You’ll get occasional updates on the site and LHS Athletic Hall of Fame news from our Board and Selection Committee. Upon conversion from old programs, many biographies have some mistakes that need correction, like “Moss” instead of “Mass”. Tell us what got “lost” versus the program so we can get it corrected. Squeaky wheels get fixed first! Some biographies are 25+ years old…what happened next? People want to know. 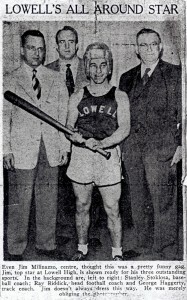 Importantly, this communicates to our younger generation visitors that being a Lowell High Athletic Hall of Famer means overcoming obstacles and achieving in all areas of life beyond their high school years. We are more than who we used to be. We are happy to update a Hall of Famer’s profile under an “Update” section that follows their induction program biography. You can write it yourself or just send us the data, facts, documents, or photos and we’ll get it done. We also would appreciate copies of obituaries, and retirement articles.. These often provide wonderful stories, heartfelt tributes, and a summary that honors the LHS Athletic Hall of Famers who are no longer with us. 4) GET THE SCRAPBOOK OUT OF THE ATTIC! There are treasure troves of our sports history all over Lowell, sitting in attics, basements, garages and on living room shelves. These documents are aging, and once gone, can’t be easily replaced. Make it a fun project to get the book and photos out, get it shipped (securely) to a professional scanning service, or find a high-schooler who can scan it all in for you. Again, we can also get it done for you if you can get it to an LHS Athletic Hall of Fame Board or Committee member. We will treat your items as the precious artifacts and memories they are and get them back to you. You can also Google “album scanning services” or ask a teenager for help! Many Hall of Famers won’t do this on their own, so we need spouses, friends, kids, former teammates and coaches to do it for them or nag them until they send it (you know who you are!). Head over to the Induction page and download an application. We hear people say they are surprised certain people aren’t in the Athletic Hall of Fame already. They are often shocked to find out that no one has submitted an application for that person yet. So don’t assume; you can ask. If there is an application, perhaps it needs more facts, data, clippings or testimonial letters. Need clippings and facts? 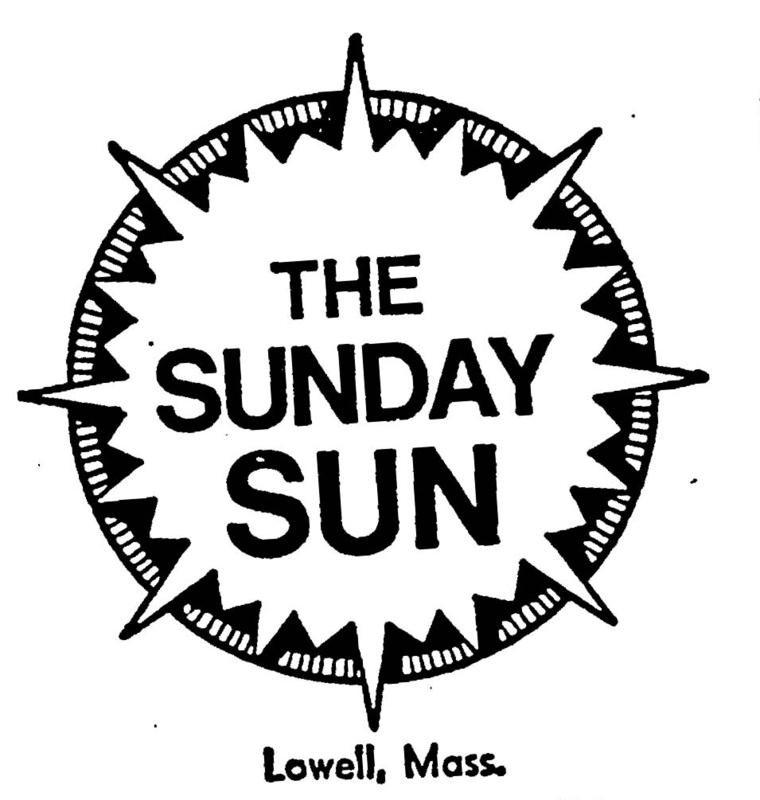 Check out the Lowell Sun archives, or go even further back with NewspaperArchive.com, featuring Lowell Sun articles from 1879 tthough 1977! If you are familiar with WordPress, working with images, like to proof or edit, or know a lot about LHS Sports, we would love your help or input. It takes a village to make a FANtastic website for our Lowell High School Hall of Fame. You can fill out the form below, or contact the webmaster at AthleticHallofFame@gmail.com.